Increase the longevity of your cooling system through our preventative and predictive maintenance packages. 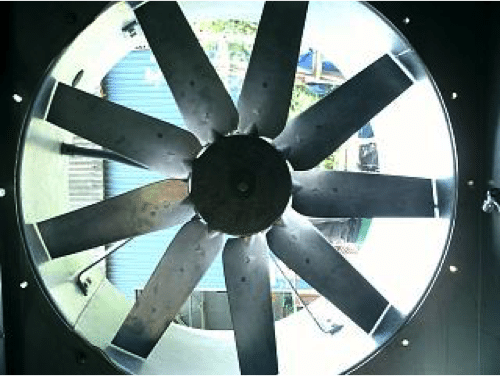 Having a Vistech maintenance package in place will give you peace of mind to ensure that you will avoid any unnecessary downtime on your cooling equipment. We can tailor maintenance packages to suit your specific requirements to ensure that issues are identified and addressed early before they impact on your business. Please contact us to discuss your own requirements and ask for a quotation. All inspections are followed by a condition report detailing any areas for concern and recommendations for any action that needs to be taken to ensure your cooling tower is operating as efficiently and safely as possible. Preventative Maintenance – Any downtime of your cooling tower can have a major impact on your business operations therefore regular checks and adjustments to the components of your tower will ensure that any unplanned periods of downtime are reduced as much as possible. Our highly trained professional teams have the experience and equipment to ensure your cooling system is at minimum risk from legionella bacteria. 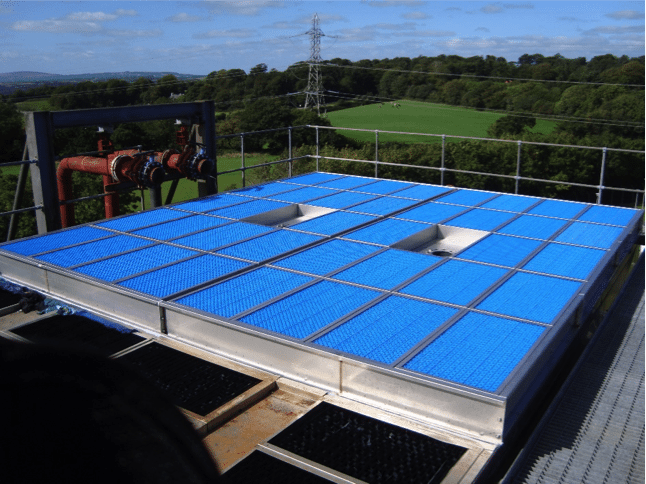 High levels of hygiene are vital and, in line with ACOP L8 guidelines, we remove the packing from cooling towers for cleaning wherever possible. We provide both standard and deep clean services in line with your specific requirements. For expert advice on keeping a well maintained cooling tower please download our Cooling Tower Maintenance Guide from our Knowledge Centre. This guide addresses the key factors that will ensure that your cooling system stays safe, efficient and reliable. Checking that your cooling tower is operating at peak efficiency and minimum risk from Legionella is vitally important. The potential penalties from not doing so can be severe. By managing, monitoring and maintaining your system correctly, both operating costs and safety are ensured.